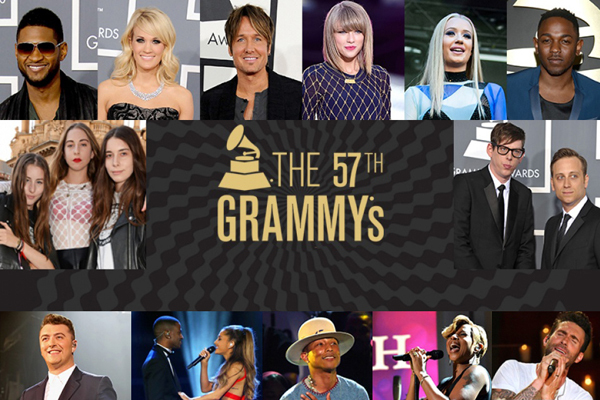 The 57th Annual Grammy Awards 2015 were announced at the Staples Center in Los Angeles, California. Ricky Kej- His collaborated album Winds of Samsara won the Best New Age Album Trophy. Neela Vaswani- She won award in Children’s Album category for her album I Am Malala: How One Girl Stood Up For Education And Changed The World (Malala Yousafzai). Grammy Awards (originally were called Gramophone Awards) are the recording industry’s most prestigious award presented annually by National Academy of Recording Arts and Sciences (NARAS) of the United States. It should be noted that NARAS is also known as The Recording Academy. They are awarded to artists and technical professionals for their outstanding achievements in the music industry. The awards are presented to recipients at the annual presentation ceremony which features performances by prominent artists, and the presentation of those awards that have a more popular interest. The first Grammy Awards ceremony was held on 4 May 1959.